How to Watch Content on Netflix from Other Countries? How badly have you wanted to access content on the Netflix US library but you can’t because you’re residing outside of US? It really pinches you hard when you’re not able to access your favorite TV show on Netflix because of certain geographical restrictions. Why Netflix Offers Different Content in Every Country? The reason why Netflix has imposed geographical limitations on some countries is because this famous online streaming company has to buy a license for each movie or TV show before they stream in your country. When they realize that a particular movie or a TV show is not so popular among the viewers in a country then they would refrain from getting a license of that movie or TV show for that particular country. And if they do purchase the license for that country where the movie or show won’t receive much viewership, they would not be able to recover the expenses. So, what if Netflix decided not to give you access to your favorite movie or TV show? You can always get to watch your favorite content on the Netflix US library by using a virtual private network (VPN). VPN fools Netflix into believing that you’re accessing the website from the US when actually you’re only in your own country. By changing your IP address and location to that of Netflix’s servers, this strong encryption tool masks your identity from everyone and lets you stream the Netflix content anonymously. So, from now onwards, once you have downloaded and installed a VPN on your device, you won’t be facing any trouble while accessing your favorite TV show or movie on Netflix US. There are abundant of VPN options available, therefore you just need to test some of them to see which works best for you. However, for your understanding, we will be picking up Hola, a free VPN, to use it as a reference here. Hola comes in the form of an Android and iOS app. It also has a Chrome extension. 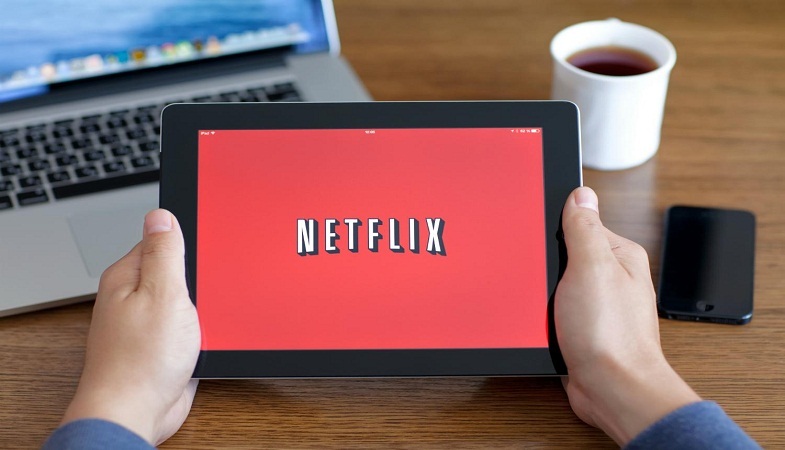 The below-mentioned step by step guide will explain to you how to use this VPN service to access the Netflix content from a different country. On clicking Hola VPN extension, you will be taken to a new window where popular websites in your country are shown that are supported by Hola. Netflix should be amongst them. Select Netflix from those options and now wait for Hola to do its job. This VPN will by default use Netflix from its US location. You may change it to any other desired location at a later point. Since US Netflix offers a vast library of content, this would be our best pick! This was about it. You can look up for your favorite movies and TV shows on the Netflix US library and begin streaming! With this guide, we hope you’re able to watch Netflix in your country without facing any issues.